News has just broken that Singapore’s sixth President, Mr S R Nathan, has just passed away. He was 92. 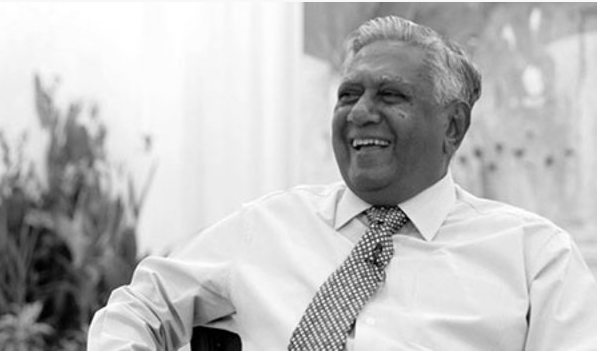 S R Nathan was Singapore’s longest-serving president, serving the nation as President from Sept 1, 1999 to Aug 31, 2011. Before that, Mr Nathan took on various positions in public service such as Permanent Secretary at the Ministry of Foreign Affairs, Ambassador to the United States, Director of the Security and Intelligence Division and executive chairman of The Straits Times Press. He was hospitalised on July 31 after suffering a stroke and had been at the Intensive Care Unit at SGH since then.